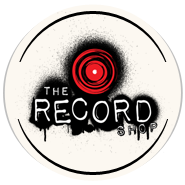 Meanwhile lets just say that we are proud The Record Shop contributed a whooping 112 entries. Why do I need a professional website? I got a myspace!